Hey traveler! St. Lucia has a lot of exciting activities just for you! Experience St. Lucia like never before by exploring nature with us! Let us have some fun in the sun! Get to explore one of St. Lucia's most beautiful districts nestled within a volcanic crater. A picturesque community, richly blessed with natural attractions. Soufriere is the home of the world's majestic twin pitons, the world's only drive-in volcano, beautiful botanical gardens and sparkling cool mineral waterfalls. 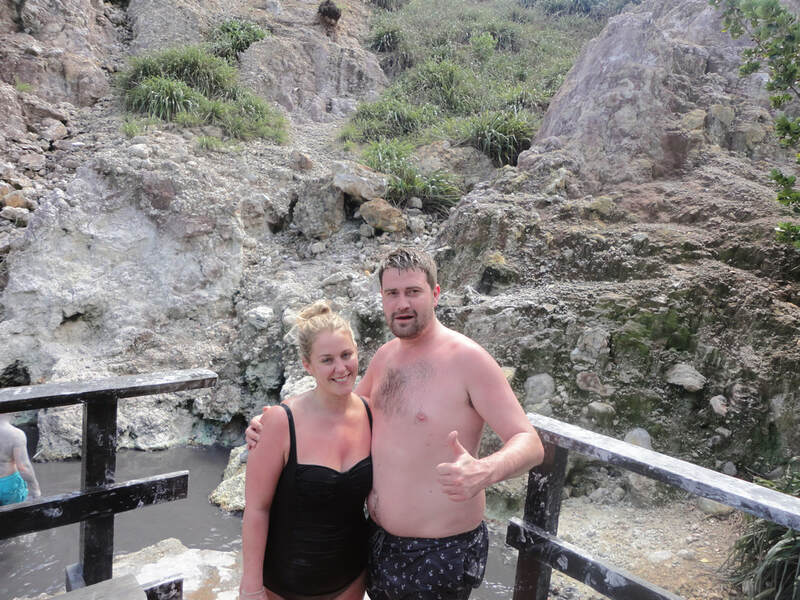 This tour will take you to the popular volcanic sulphur mud bath, diamond botanical gardens along with waterfalls that will keep you splashing in the tropical weather. Let's not forget a stop at any of Soufriere's numerous local restaurants. Let the Caribbean breeze hug your face as you zip your way through lush vegetation and rainforests. 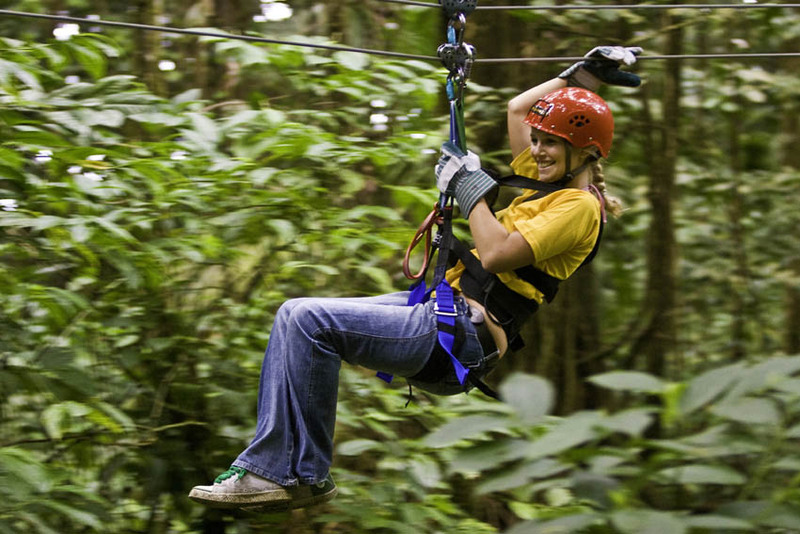 St. Lucia has three varying locations where zipline adventures can be done. Morne Coubaril (located in the outskirts of the west coast town of Soufriere), Dennery (located on the eastern side of the island) and Babonneau (located in the north of the island). Each offer a different type of zipline adventure you will surely enjoy! Experience the thrill of riding through nature trails on an all-terrain vehicle (ATV). Whether you're riding as a couple or as a group, the fun never stops as cocktails and refreshments are served during the tour. The ATV tour is solely operated by Irie Lucian ATV Tours, however, we will take the liberty of reserving a seat for you and getting you there on time. Time to heat things up with your special someone in the warm volcanic water under the moonlight. Visit the volcano when the sun sets and enjoy the company of your loved one. This excursions is ideal for persons enjoying their St. Lucian honeymoon.